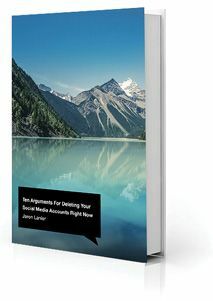 Jaron Lanier’s slim new book begins as a polemic but “becomes something much more profound,” said Zoe Williams in TheGuardian.com. 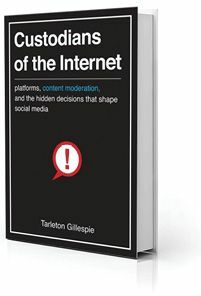 The complaints that the onetime Silicon Valley pioneer voices about social media’s toxic effects may echo thoughts you’ve had yourself, yet each chapter is built around a principle “so elegant, sometimes even so beautiful,” you will see humanity more clearly—and fear more deeply what our devices are doing to us. 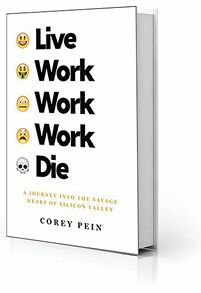 Corey Pein’s “exhausting, one-note” memoir “captures something essential about Silicon Valley that has eluded other authors,” said Nikil Saval in The New York Times. Pein, having been burned by two startups, devised a startup of his own that promised clients that it could destroy rivals by unionizing their shops. Though “an aura of laziness pervades the exercise,” Pein’s account of his bid for vengeance shows us what failure looks like in a land defined by jackpots but where failure is more common. “This is the best book I’ve read this year,” and it made me feel terrible, said Mike Donachie in the Toronto Star. Nick Drnaso’s “masterful” graphic novel is about the disappearance of the young woman of the title, and about how the tragedy affects people in her inner circle and beyond. 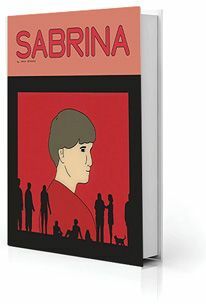 “It’s more than that, though.” When a murder video surfaces and a deluge of conspiracy theories follows, Sabrina becomes a story about the times we live in, how we are isolated by our hyperconnectedness.